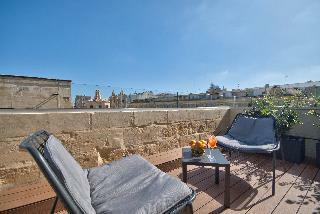 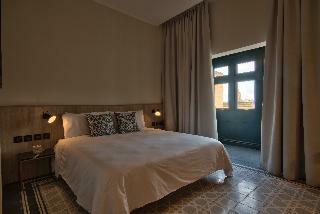 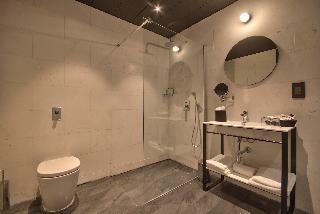 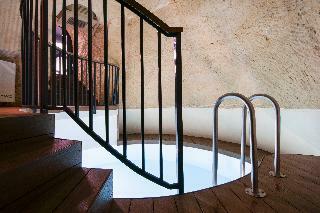 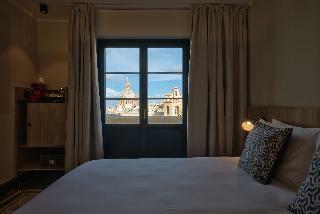 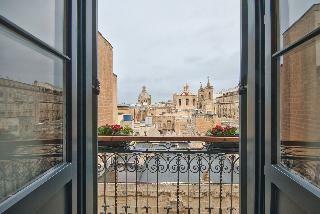 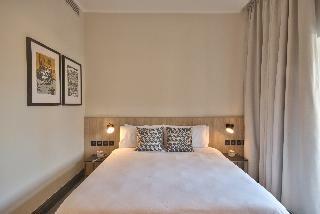 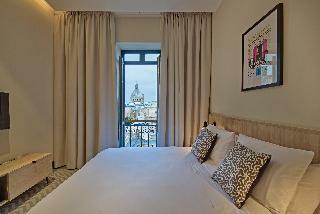 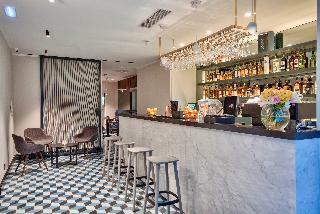 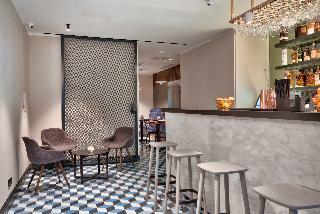 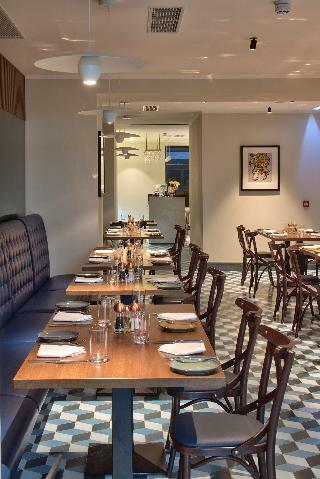 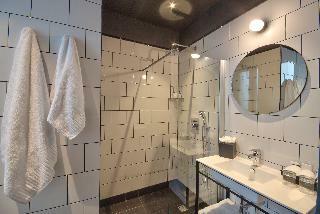 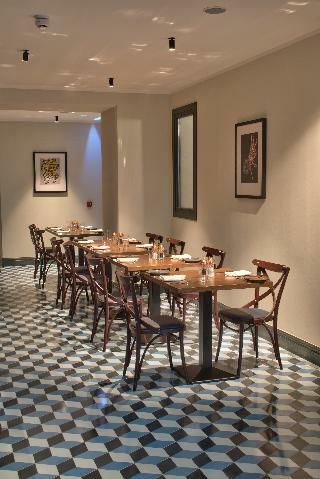 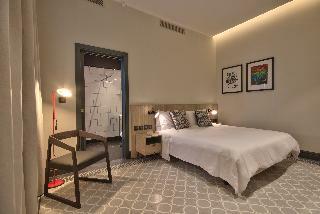 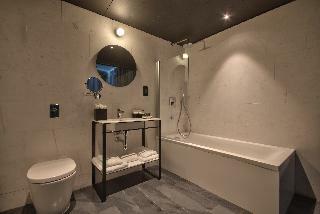 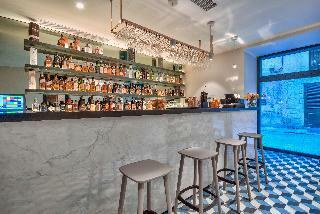 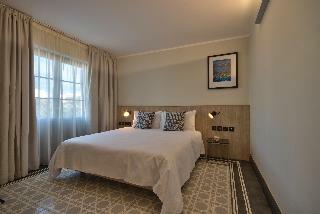 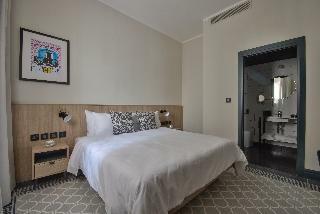 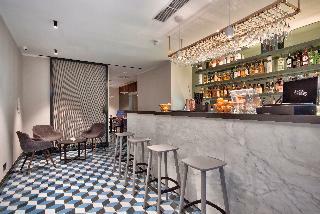 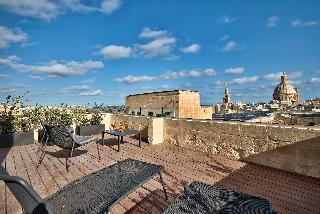 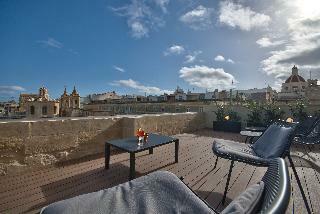 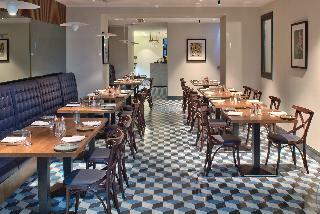 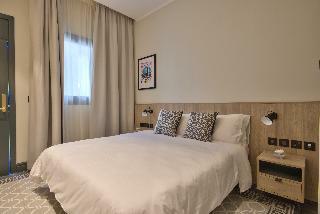 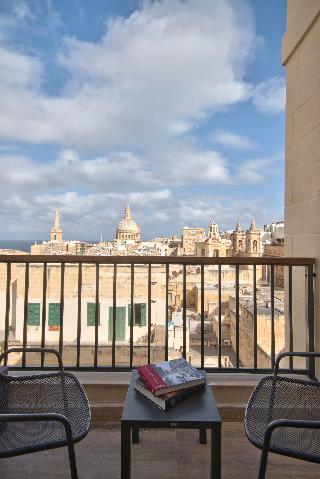 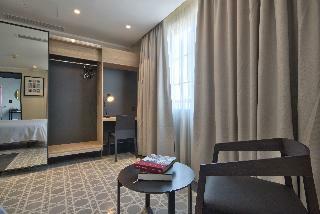 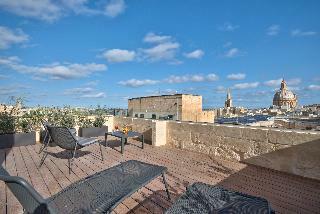 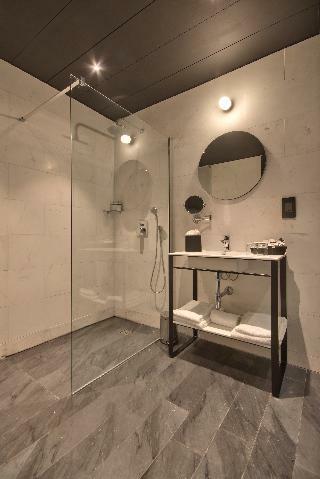 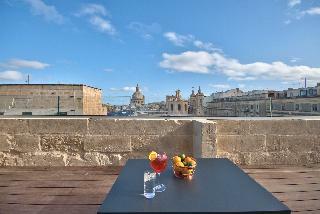 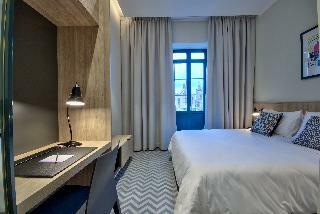 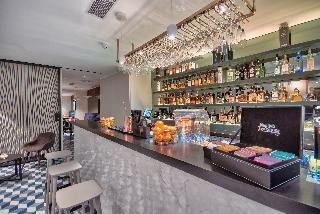 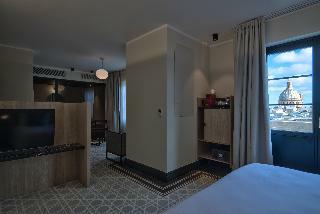 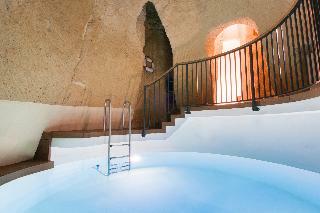 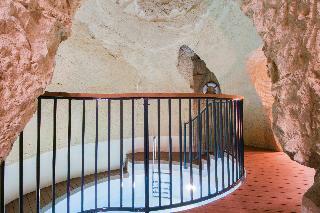 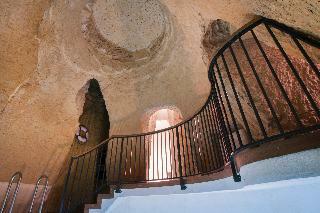 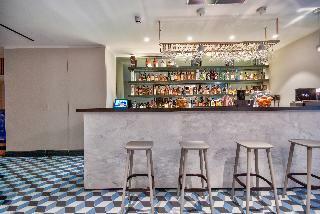 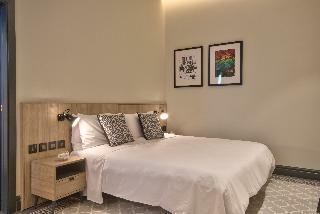 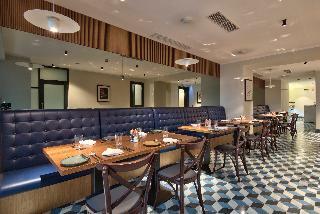 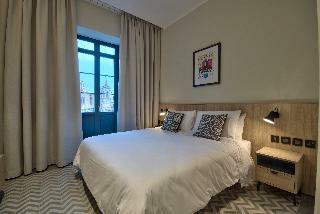 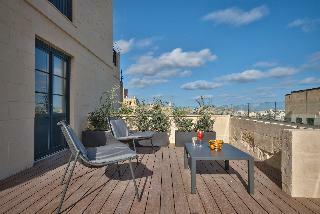 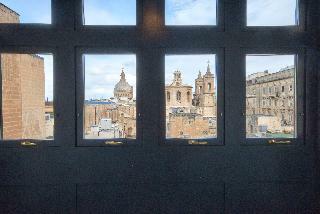 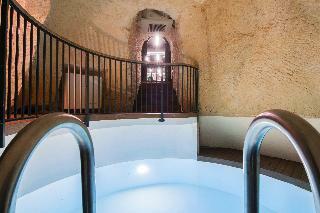 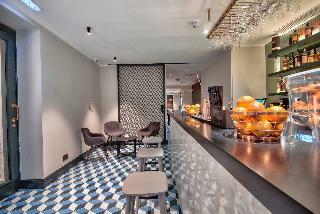 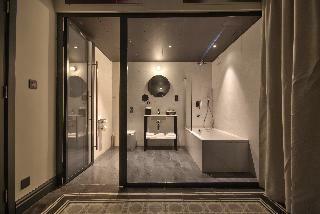 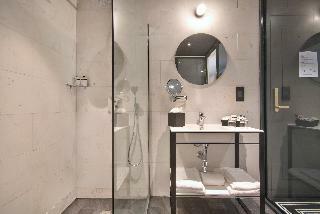 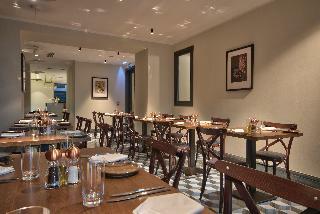 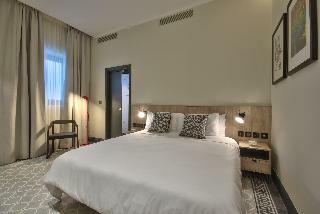 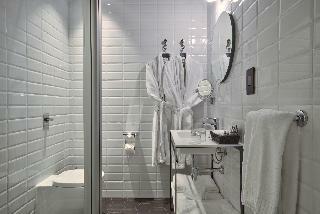 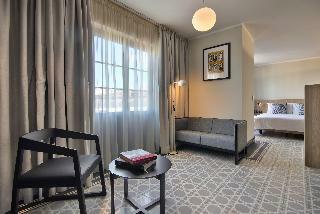 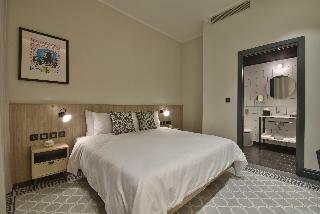 The Falconeria Hotel is a small urban hotel located in the capital city of Malta, Valletta. 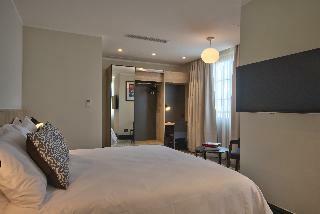 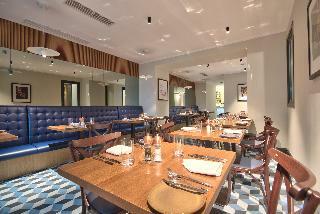 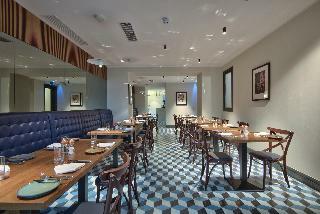 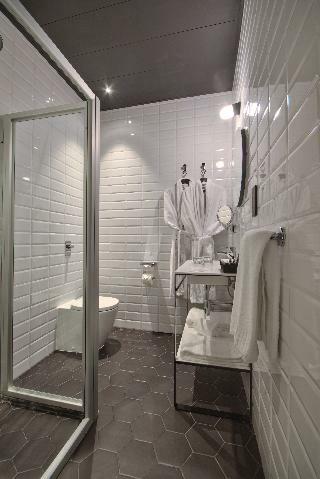 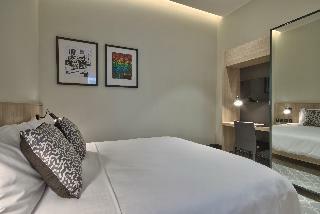 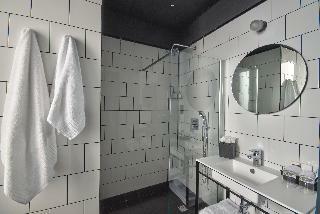 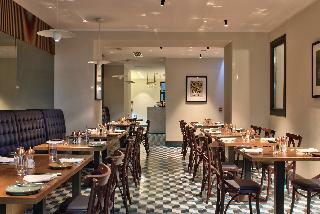 The hotel offers modern rooms and facilities whilst retaining the classic feel of the city. 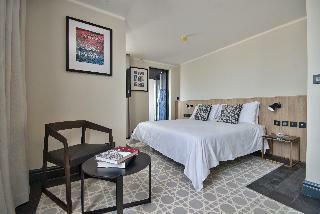 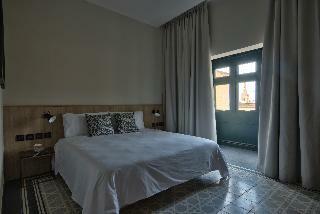 All rooms are finished to the highest of standards and enjot spacious rooms and open balconies. 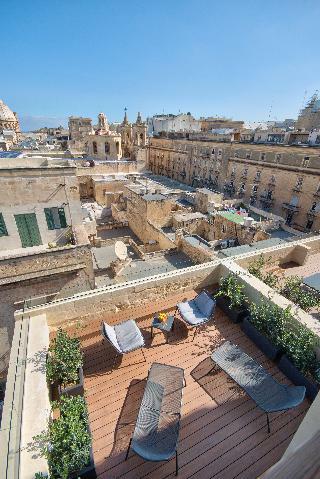 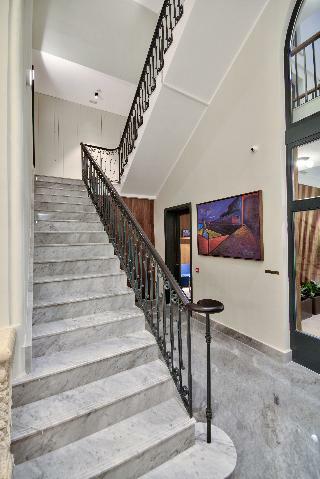 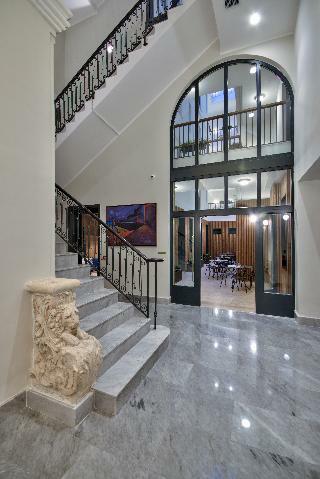 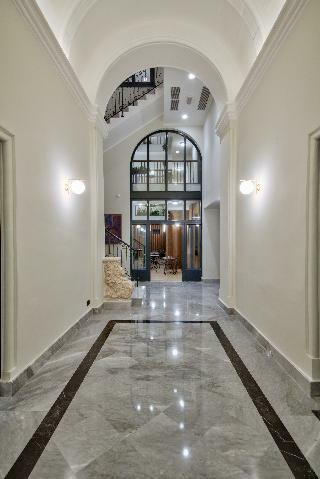 A unique property in Valletta. 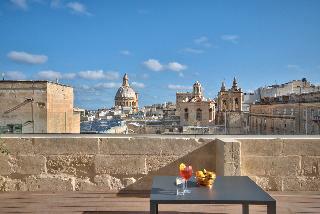 Valletta's unique charm and character is changing from a historic monument into a vibrant European city. 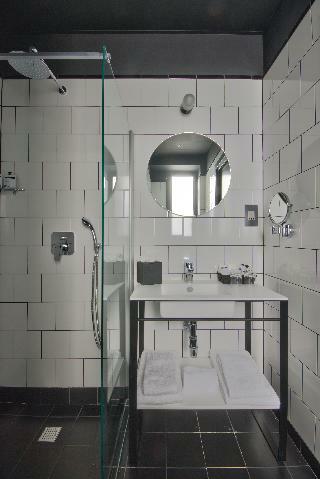 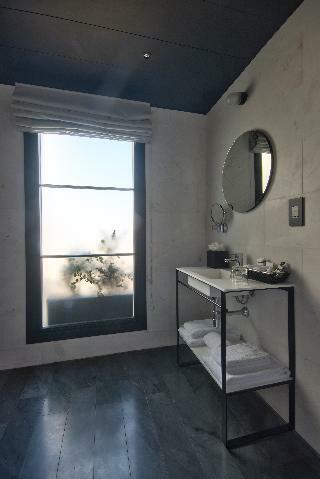 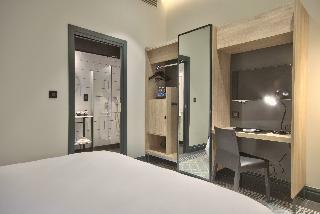 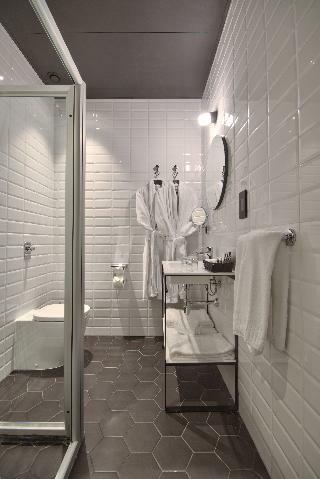 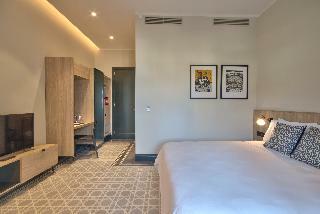 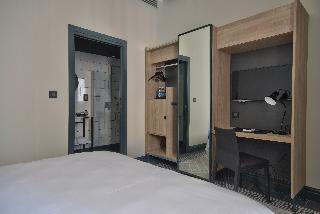 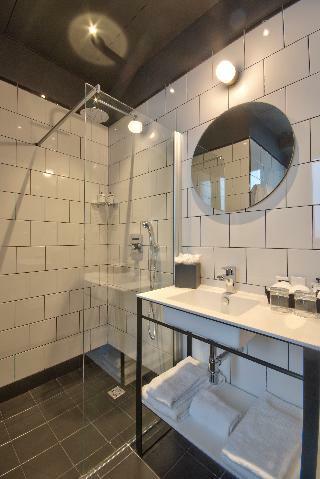 The hotel mirrors this same transformation as the modern rooms and facilities are built within a centuries old structure situated in the heart of the glorious capital. 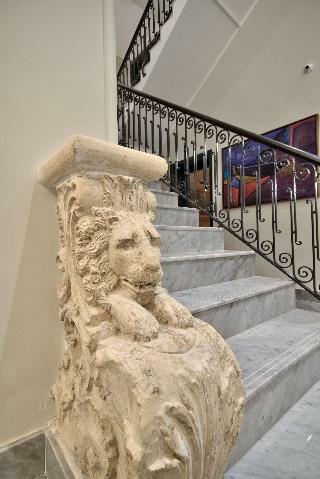 There are two sides to this hotel; The front half of the building is hundreds of years old with marble flooring and artistic finishes. 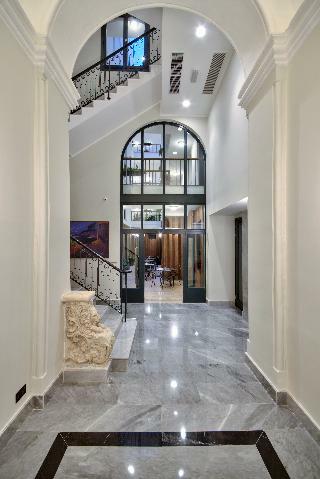 The latter half was destroyed in WWII and rebuilt in a modern style in symmetry with the rest of the city.The property itself consists of forty-three elegantly decorated rooms split over different floors and various sections of the building. 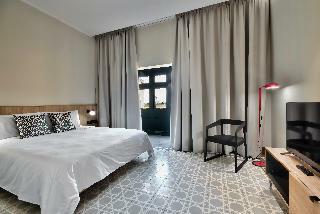 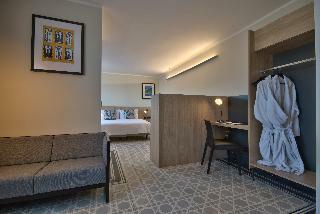 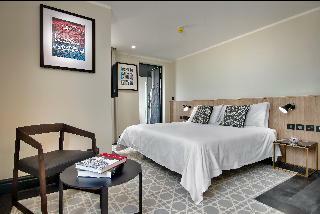 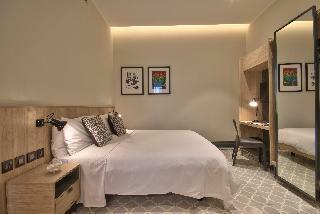 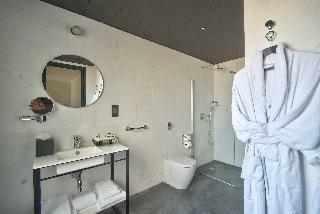 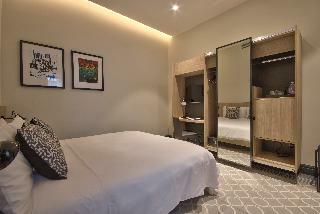 Each room comes with air-conditioning, private bathroom and a flat screen TV and is located around the wide courtyard.